In this week’s Interchange, we apply lessons about innovation from other industries to advanced nuclear. Plus, we look at how soon batteries will start to put economic pressure on gas-fired power plants. That nuclear revival that many people hoped for? It’s not looking so good. The latest blow came last week, when two South Carolina utilities backed away from a half-completed nuclear project in the state, after already having spent $9 billion. 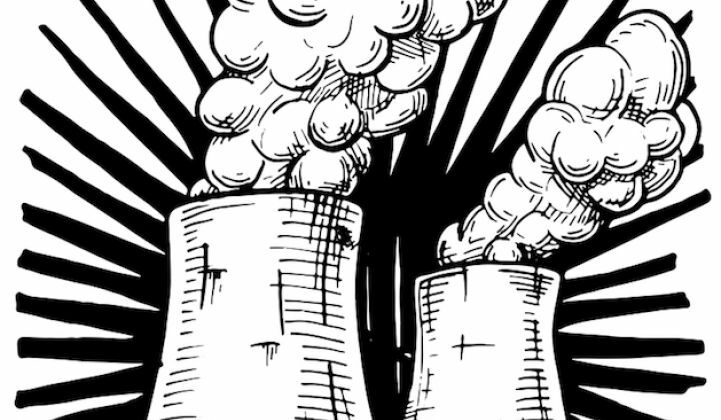 Nuclear is struggling, particularly in the U.S. In this episode, we'll talk with Jessica Lovering, the director of energy at the Breakthrough Institute, about how to rethink nuclear. What can we learn from other industries in order to foster innovation, support advanced nuclear technologies, and push the industry to evolve faster? First, we'll start the show by turning our attention to natural gas -- an abundant resource coincidentally responsible for eroding the economics of nuclear in America. Our team of analysts has been evaluating the economics of batteries versus gas peaker plants in select markets. We'll give an update on how batteries are stacking up.